The Bollywood bash, as we call it, is the most popular & happening theme. It is suitable for almost every occasion, age group or season. This theme itself is a cluster of different. themes right from the golden old days of Bollywood to the current era of flashy Bollywood. One is never too young or too old to enjoy an amazing Bollywood themed party. Gang up with your squad and plan a day/evening/night to enjoy the very best of everything Bollywood. Wouldn’t it be amazing to groove to the songs that we have grown up listening to, and the songs that we love now, and party the night away with your friends? A Bollywood theme house party might not always be the best choice considering the amount of planning, decorating, the arrangement it requires. 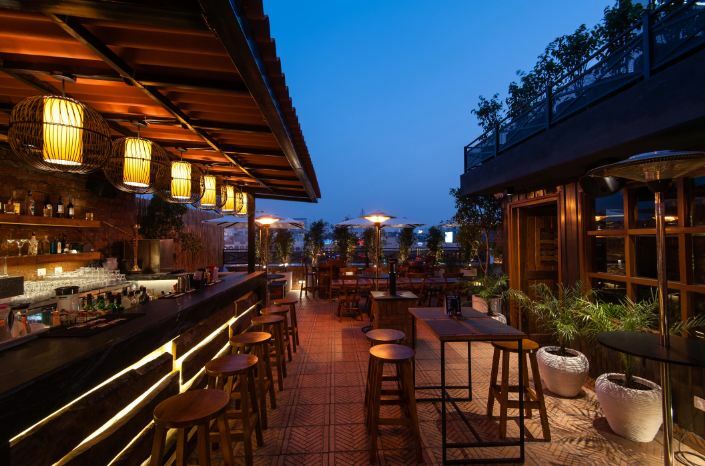 So, why not head to the most happening Bollywood theme party places in Gurgaon itself to enjoy a night that is filled with music, dance, nostalgia, and of course, some good old Bollywood dance moves. 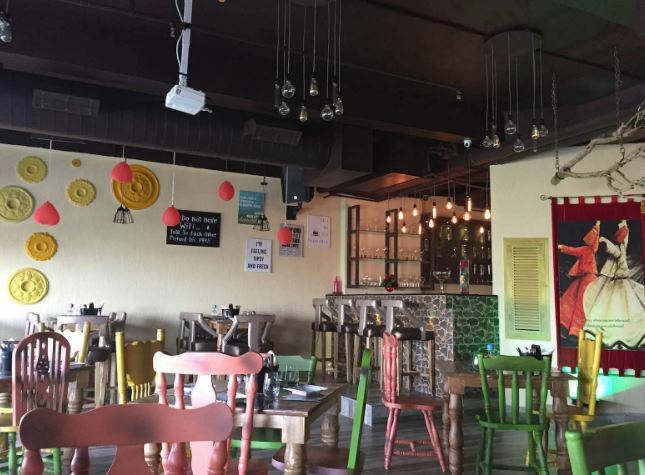 Read on to find out few of the very best party places in Gurgaon which throw a Bollywood theme party, and you will know where to party on the next weekend. You don’t even have to step out of Gurgaon to find the perfect place to enjoy a full-fledged Bollywood night. 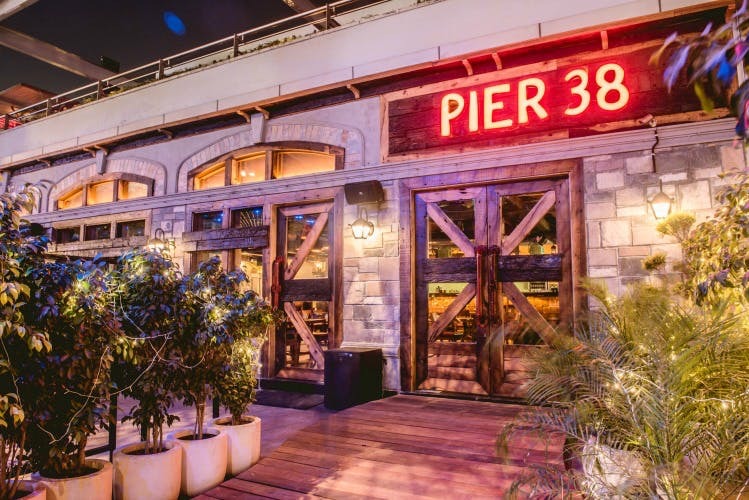 Pier 38 is that perfect hangout place where you can chill out and some good enjoy Bollywood music on Saturdays. They have their in-house DJ to enhance that weekend ‘dhamaal’.Come with your squad and dance the night out at Pier 38. If Bollywood runs in your veins, you would not complain dancing the night out to your favourite Bollywood tracks of all time. 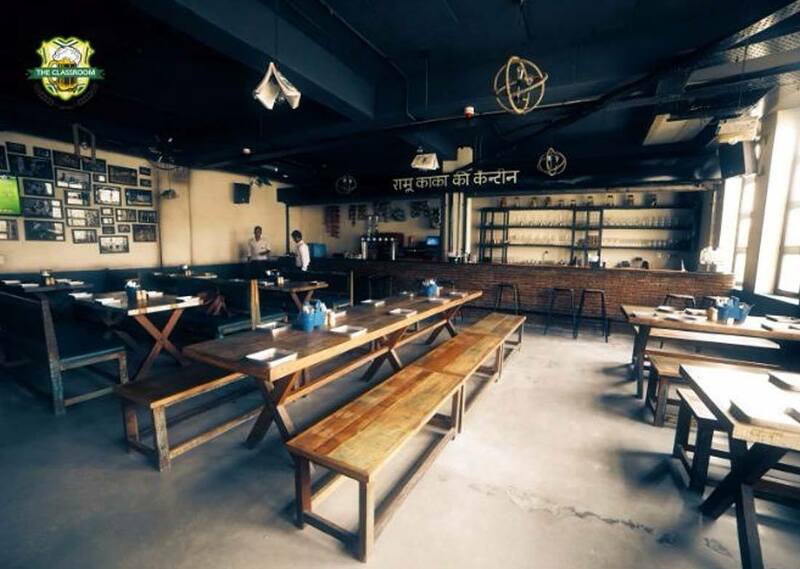 The Warehouse Cafe is for the ones who live in the present era of Bollywood, and most definitely love it. Get groovy and dance to latest Bollywood club tracks.With great beverages and an amazing vibe, this is the perfect hangout to have an awesome weekend. If you get the reference of the name of this place, you surely are a true blue Bollywood fan. Yes, it was the name of the hangout of DJ and his gang’s hangout in Rang De Basanti. Doesn’t that make this place even cooler? 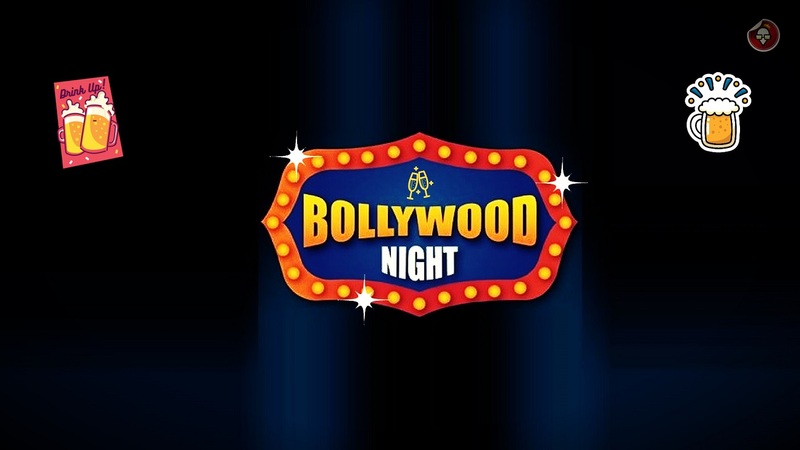 Make the most of your Saturday nights with foot stomping Bollywood numbers at the Bollywood Night. 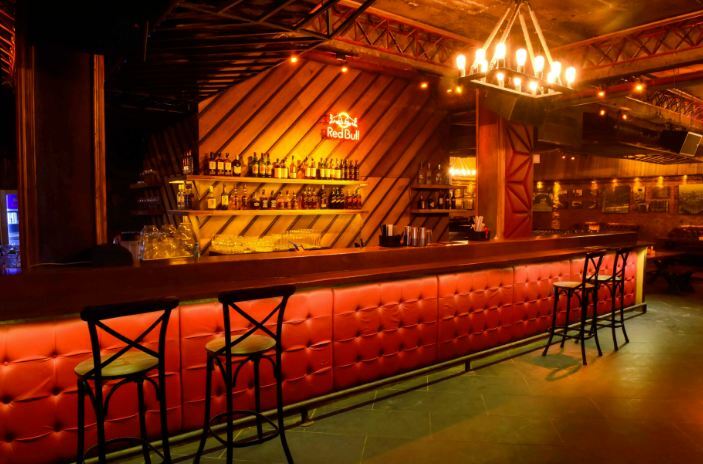 Adda By Striker is one of the most happening party places in Sector 29 and it also happens to be the first to have started the Bollywood nights on every Saturday. And guess what? They also have multiple deals for Corporate, Group bookings, Kitty Parties & Private Parties. Get together with your pack of Bollywood junky friends and get grooving to some amazing, all-time favourite Bollywood music at Junoon Bar and Kitchen. The added cherry on the top is that they also have amazing deals including unlimited booze and binge packages! This entry was posted in Party Venues and tagged Bollywood Night, Bollywood Theme Party, Party Places in Gurgaon. Bookmark the permalink.